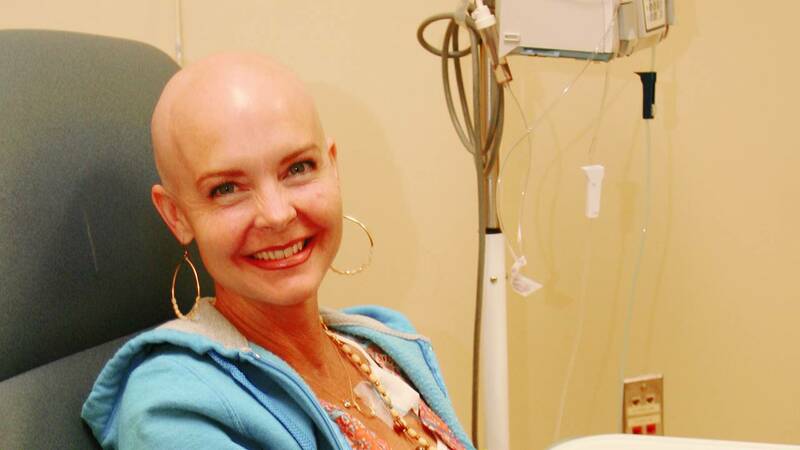 Documentary "Enriching Destiny " Airs on MPB TV Dec. 12 at 10 p.m. Sister Teresa worked for 30 years in the Mississippi Delta. The residents of Jonestown, Mississippi worked hand-in-hand with Sister Teresa Shields and the Sisters of the Holy Names of Jesus and Mary to bring education and health opportunities to their community. "Enriching Destiny" portrays the special partnership. 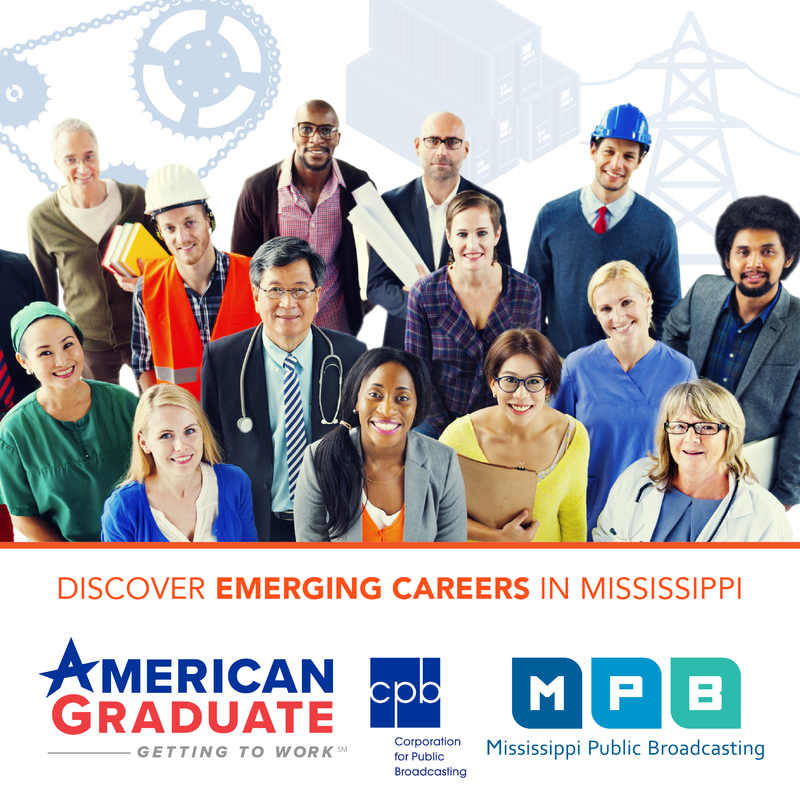 The Mississippi Authority for Educational Television Board of Directors will meet on Thursday, November 10 at 9:30 a.m. in the board room of the Mississippi Public Broadcasting Administration Building, 3825 Ridgewood Road, Jackson, Mississippi. 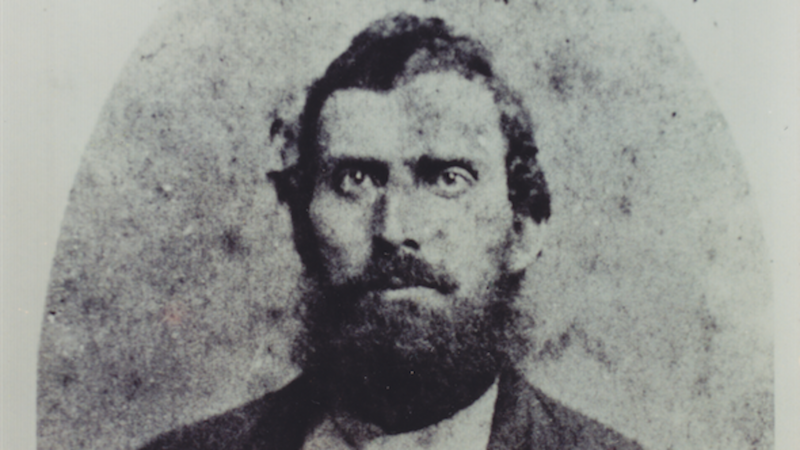 The new MPB documentary explores the Newt Knight and Free State of Jones story. L to R: Aden Brown, Joey Gibsson. 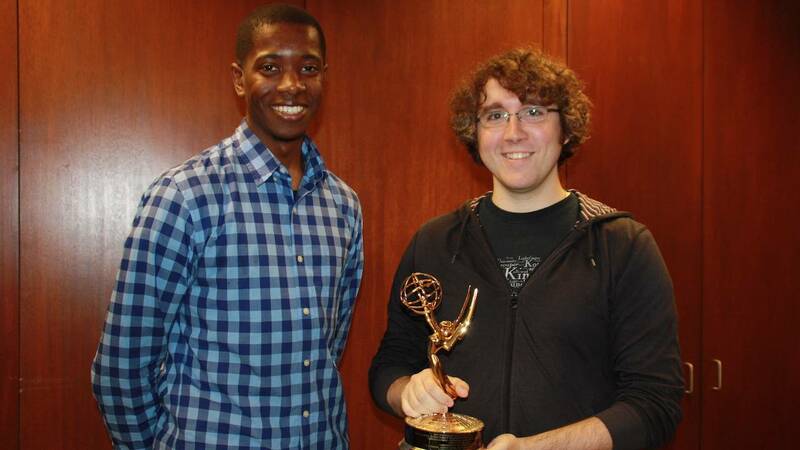 MPB Television won a Southeastern Regional Emmy® Award for “Jasmine Dreams,” a public service announcement inspiring students to finish school and get their high school diploma. 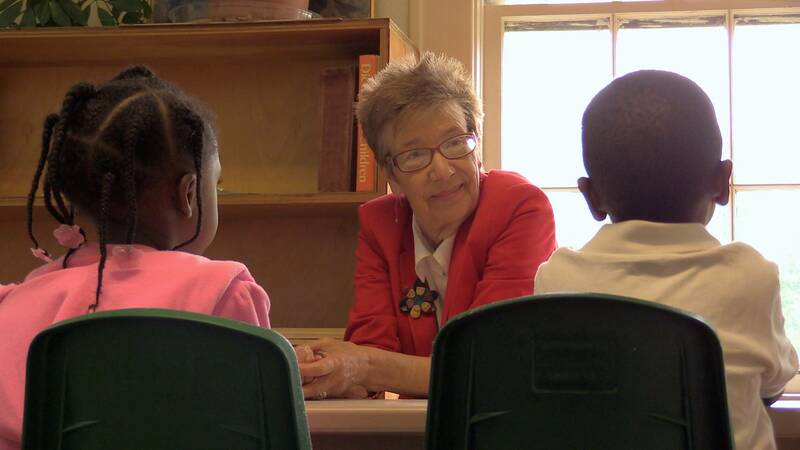 The Mississippi Authority for Educational Television (MAET) Board of Directors will meet on Tuesday, May 31 at 9:30 a.m. in the board room of MPB. 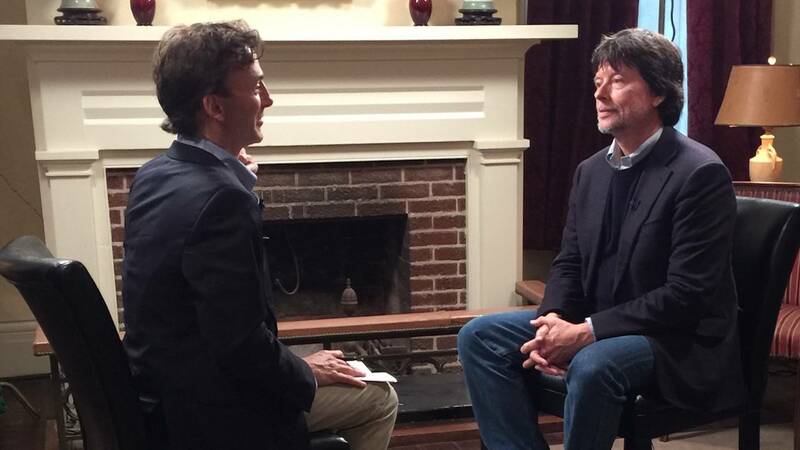 Thursday, April 7 at 10 p.m. on MPB TV Ken Burns, prolific documentarian, sits down for an interview with good friend and renowned classical pianist Bruce Levingston on the the season premiere of MPB's television series, "Conversations." 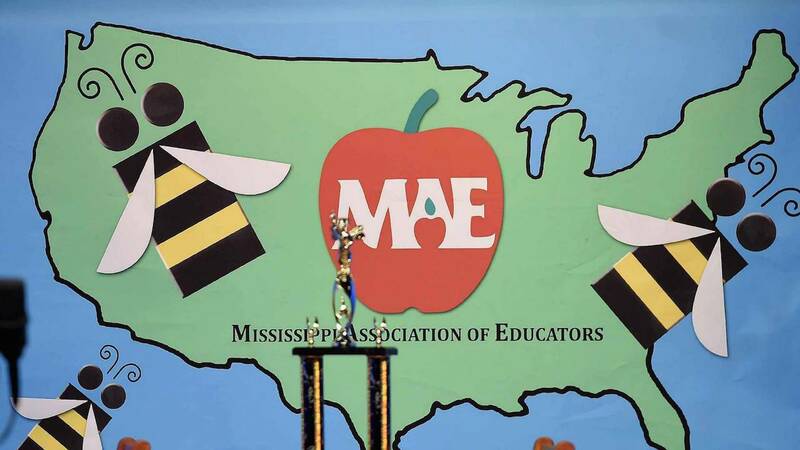 Mississippi Public Broadcasting will broadcast the 2016 Mississippi Statewide Spelling Bee live on Tuesday, March 15 at 10 a.m. 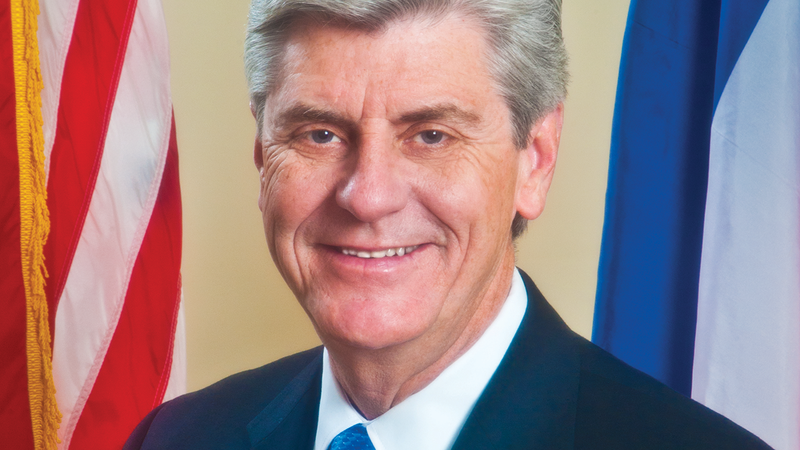 Governor Phil Bryant will take the oath of office during the traditional inauguration ceremony on the grounds of the Mississippi State Capitol on Tuesday, Jan.12. MPB News will provide complete live coverage of the ceremony, airing from 10:45 a.m. to 12:15 p.m. on Tuesday, Jan. 12 on MPB TV. Coverage will also stream live at www.mpbonline.org.